The Sacramento--Arden-Arcade--Roseville metro area, also known as the City of Trees, is a four county metropolitan area located in northern California, and its anchor city, Sacramento, is the capital of California. Another nickname for the city of Sacramento is America's Most Diverse City. This is because of the wide variety of ethnic groups from all around the world found in the greater Sacramento area. With its beautiful climate, and affordable living prices relative to the rest of the state, it is a prime destination for people looking to settle down, or start a new life. 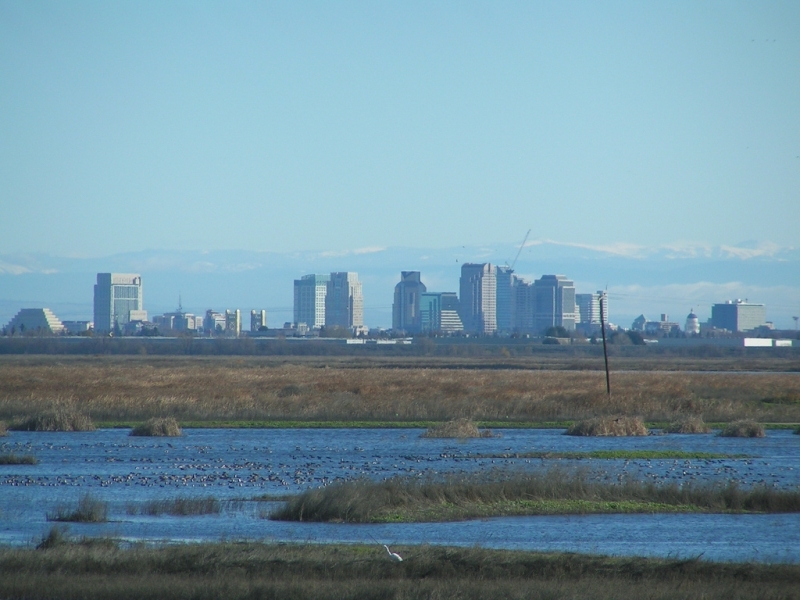 The greater Sacramento area is one of the fastest growing metropolitan areas in the country. Sacramento has seen a recent surge of immigration with over 25% of the immigrants in Sacramento arriving within the past ten years. Sacramento has one of the largest southeast Asian populations in the country, with the second largest Fijian population, and the third largest Hmong population. Time Magazine has recognized Sacramento as the nations most diverse and integrated city. Sacramento boasts the third largest Belarussian population, and the second largest Moldovan population in the United States. Sacramento is one of the primary destinations for Iraqi refugees in all of the United States. The city has gained over 2,700 new Iraqi refugees in the last five years. Over 80% of all the immigrants in Sacramento have moved there within the last three decades. Sacramento is called the most diverse city in America for a reason. People groups from all around the world have built communities in the greater Sacramento area. From South America, to Europe, to Asia, immigrants from all over the world are moving to Sacramento. Like many other cities in the state of California, Sacramento has a large Hispanic population, with over one third of the immigrant population coming from Latin American countries. Due to California's proximity to the border, many of these people are from Mexico, as the area has over 100,000 native born Mexicans. Although this number is slightly lower than the average of the state, Sacramento still has one of the larger Latino populations in the Country. Sacramento's largest ethnic group is Asians. Almost half of the foreign-born population are from Asian countries, with the majority of them coming from east and southeast Asia. The southeastern Asian population is the largest in the city, with huge Hmong, Vietnamese, and Filipino communities. Sacramento also has one of the largest Fijian communities in the United States. The large majority of the immigrants coming from Asia are from unreached countries, providing a prime opportunity to began reaching these people right here in the United States.